Every January I have the urge to deep clean my house from top to bottom, to buy one of everything at the Container Store, and to organize every single thing in my life from our closets to our schedule. Somehow, miraculously, it actually feels like I am making some headway this year. Part of this progress is being back on the menu planning wagon- every time I menu plan, I remember why I love it so much. Not only is it great for our budget, it makes the four o’clock hour (usually accompanied by dread and some aimless fridge sifting) so much less stressful. 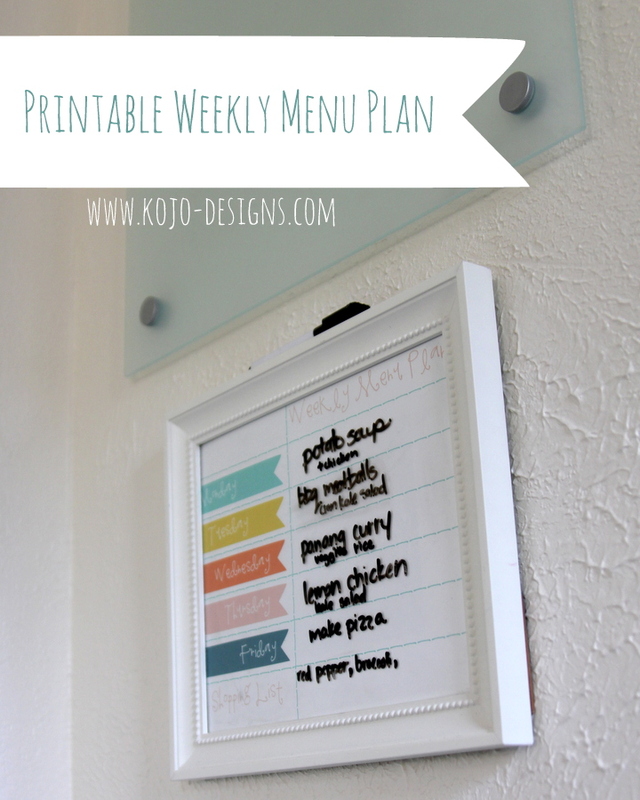 This weekly menu planner is such an easy DIY project- just print out and frame the weekly menu plan. 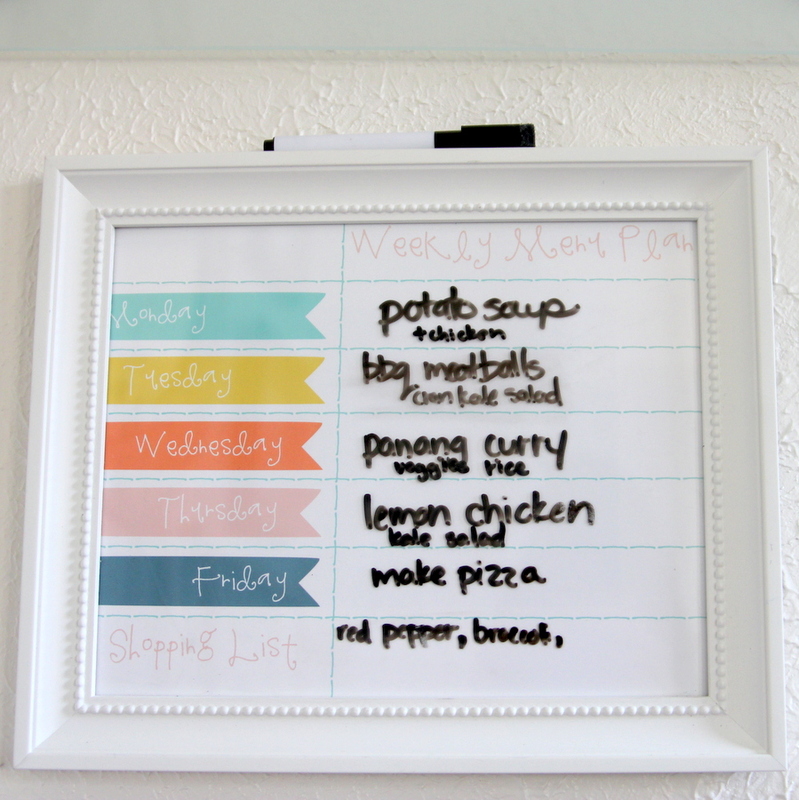 The glass of the frame works like a dry erase board- easy to change from week to week. 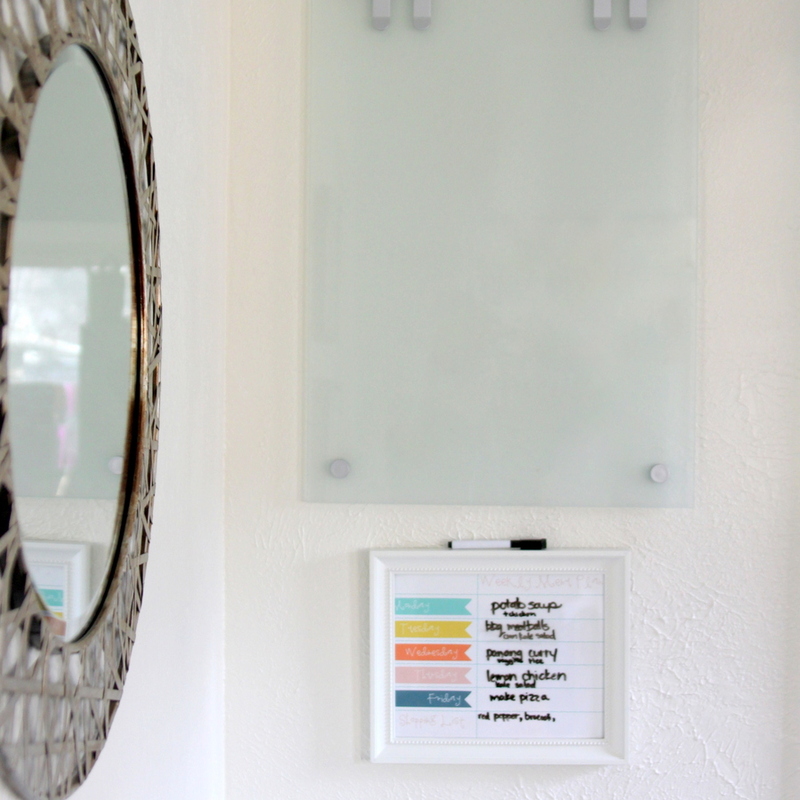 What are your go-to strategies for making your life run more smoothly and feel more organized? It’s like you read my mind! Every single week, I tell myself THIS is the week I’m going to plan a menu. Meanwhile, I am looking in the fridge at 4 PM wishing I was more prepared. 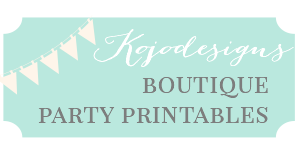 Thanks for all the printables lately too! As you know, I love ’em! 😉 What font did you use? It is super adorable. Glad you’re loving the printables- I think the font is called ’emily’ (it’s from jonesdesigncompany.com- it’s free). Hope that helps! Love this! 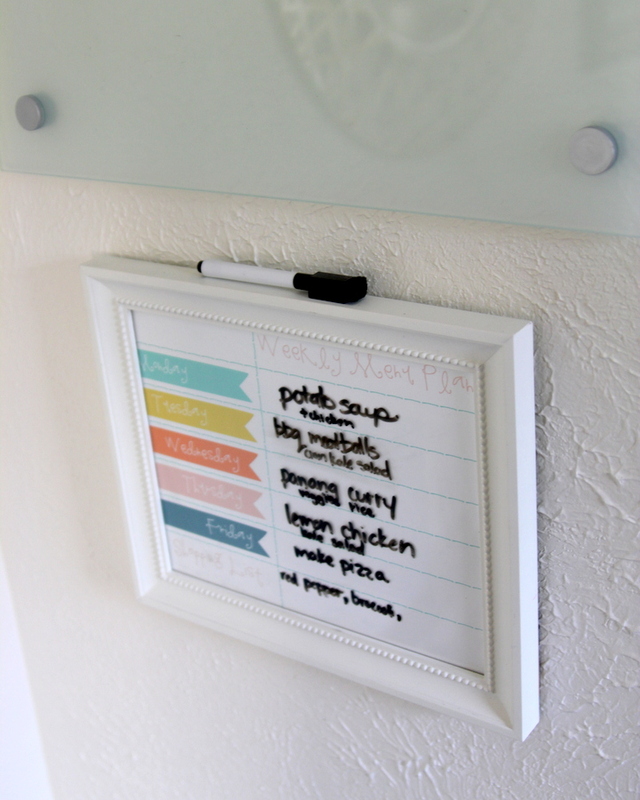 I can’t live without my menu board too! Yours is so cheerful! I’m right there with you on the New Years Meal Planning Bandwagon and loving it too! I told Matt if for some reason I ever fall off of it, to remind me to get back on because I really do love it!